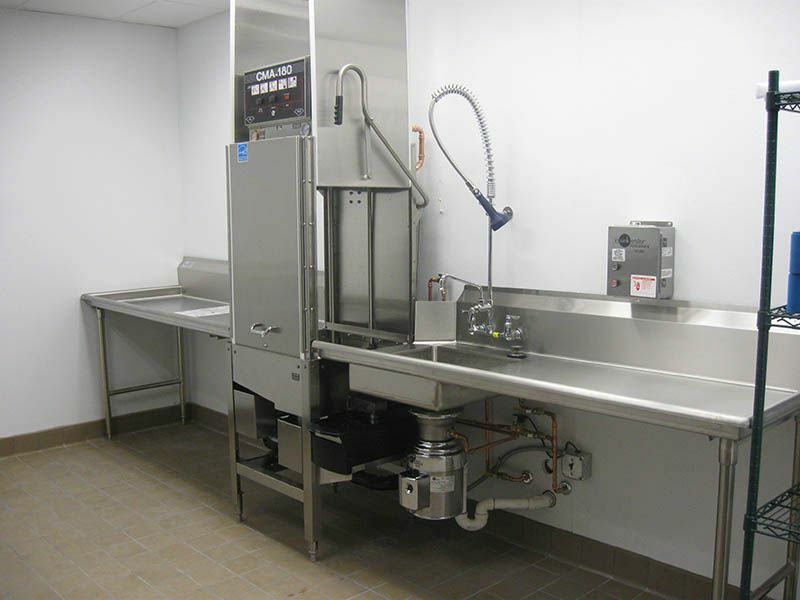 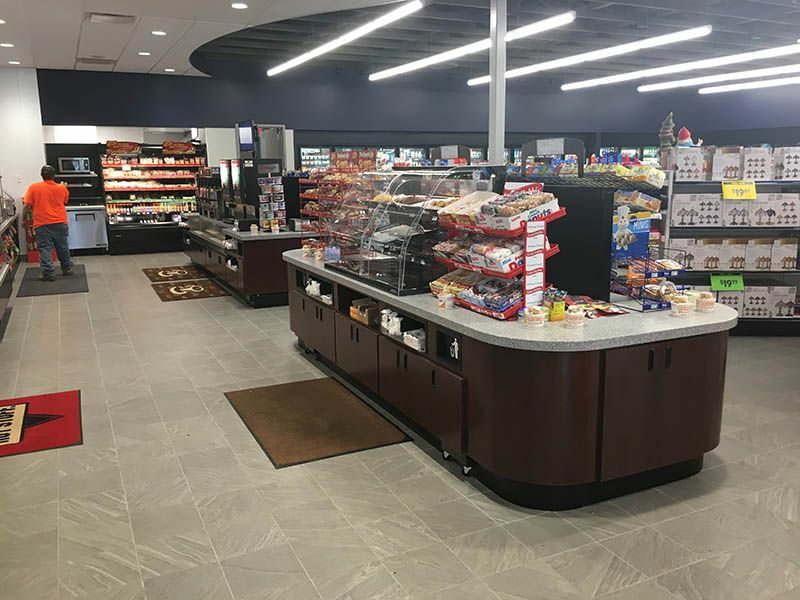 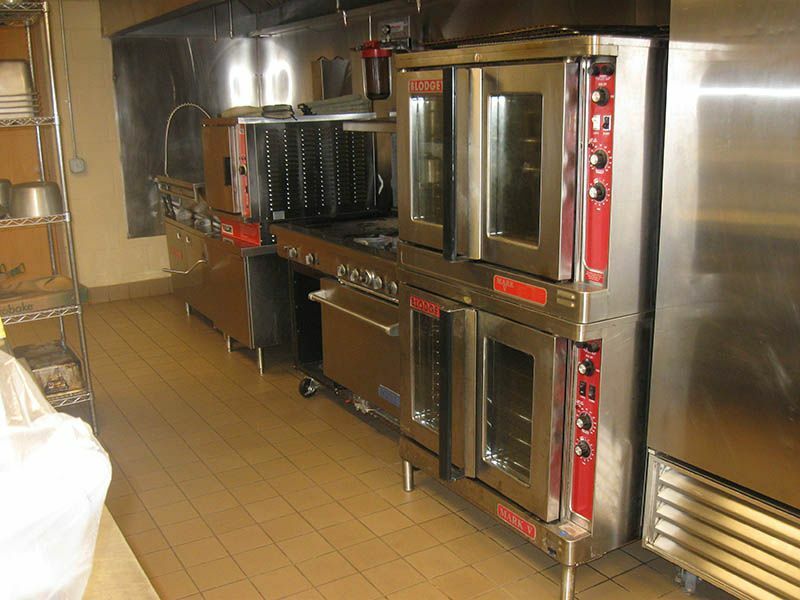 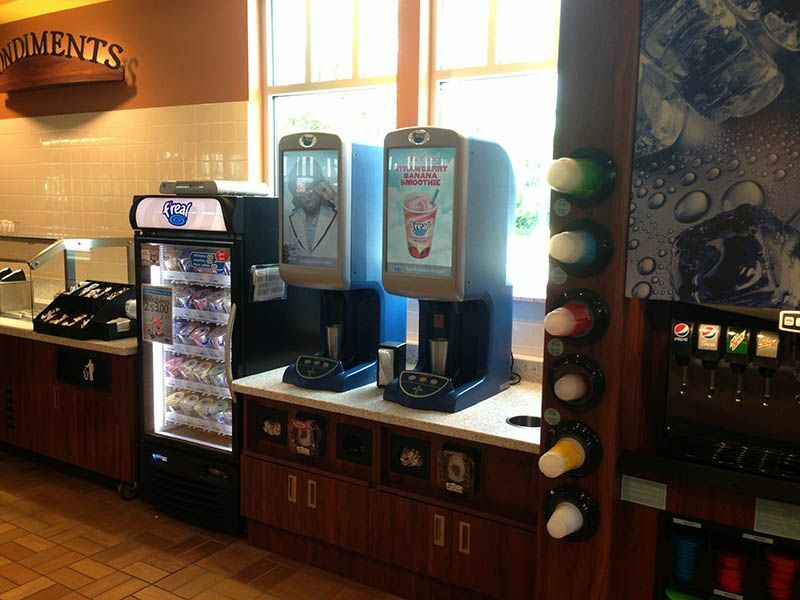 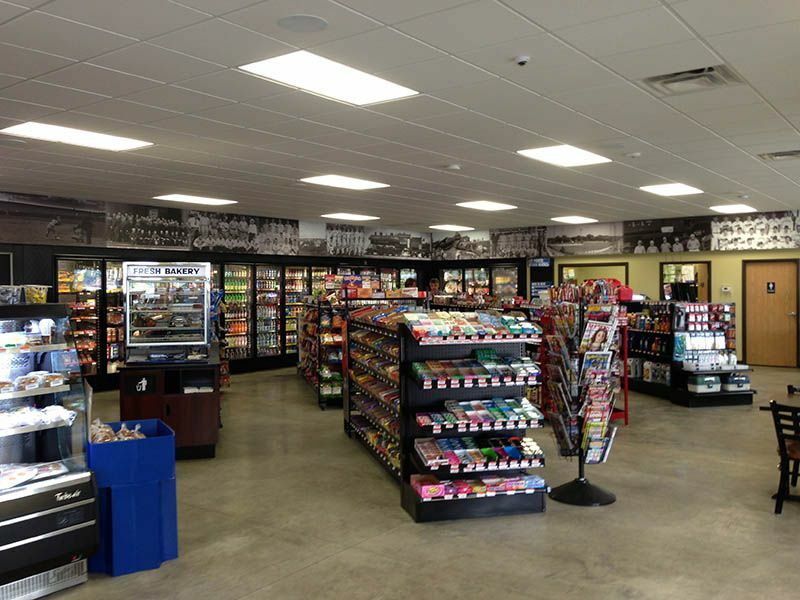 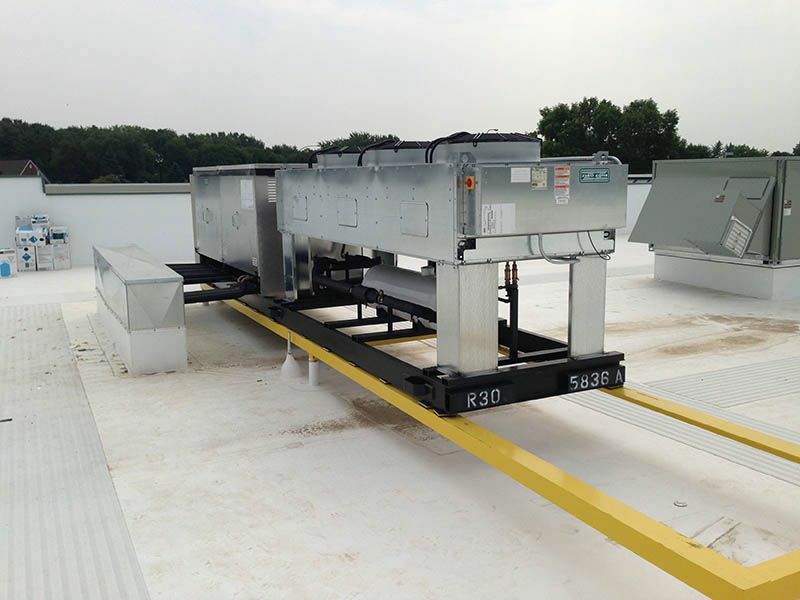 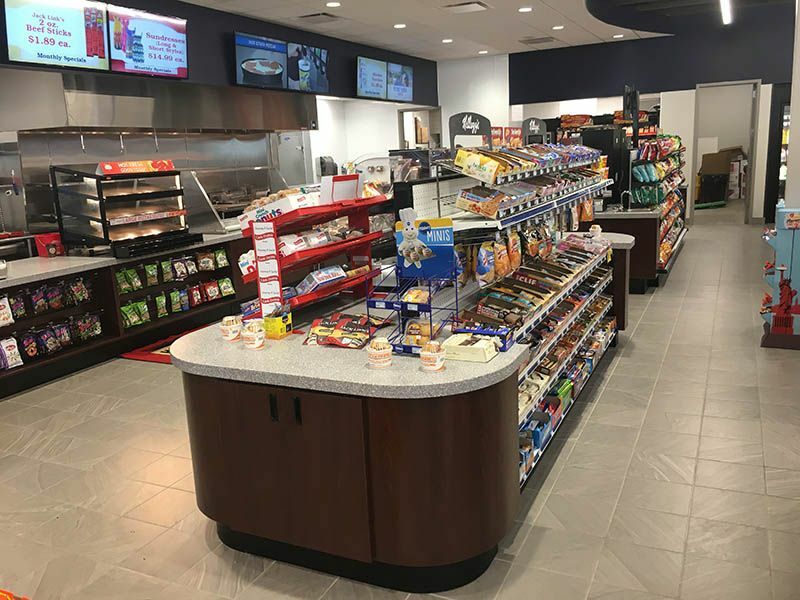 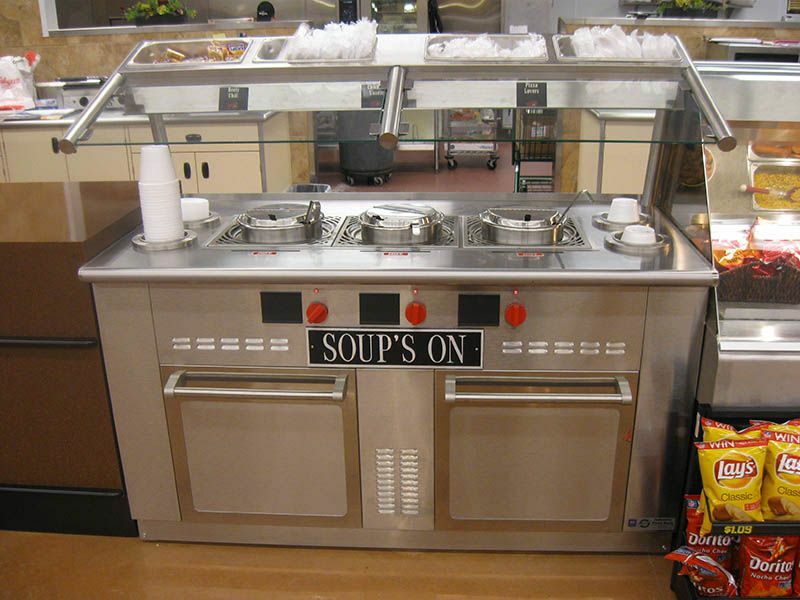 Our goal is to make you more profitable with merchandising, food service and refrigerated equipment solutions. 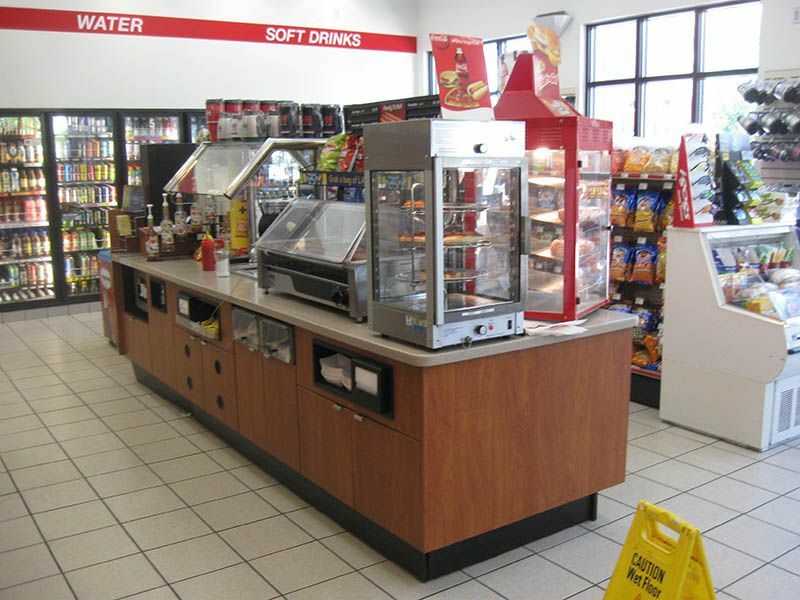 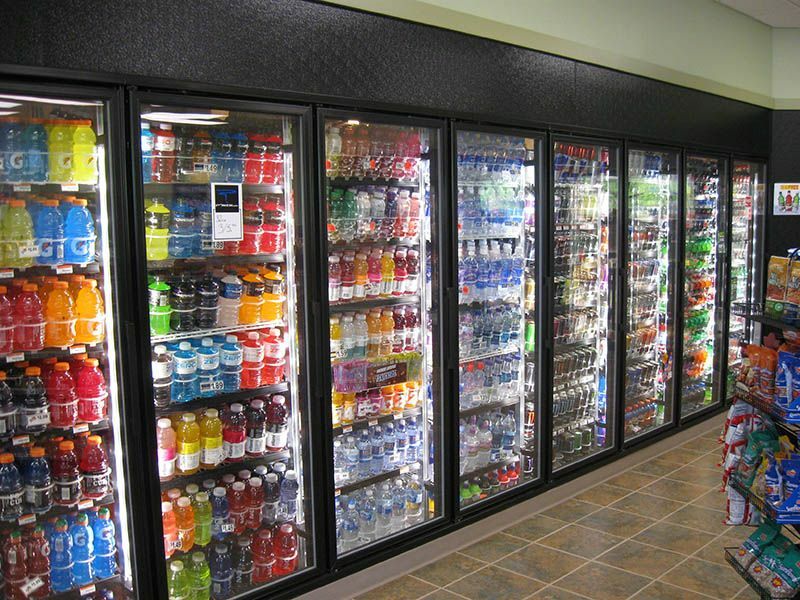 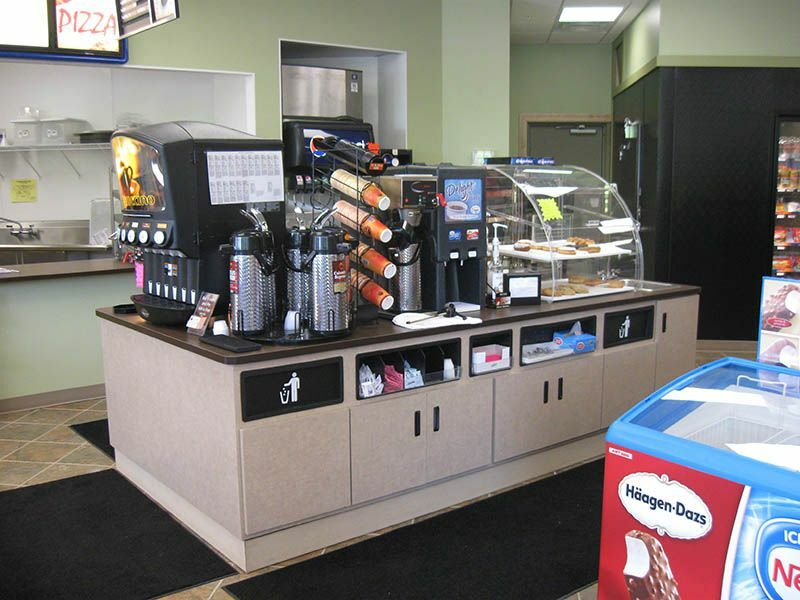 We specialize in retail fixture selection, refrigerated display and how these function with consumer interaction. 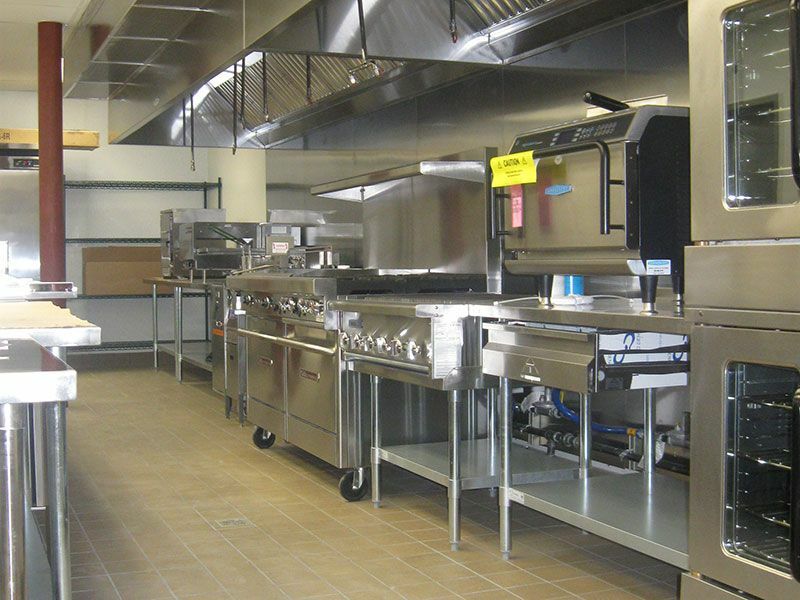 We design, sell and service a project from start to finish with your business needs in mind, maximizing your budget.